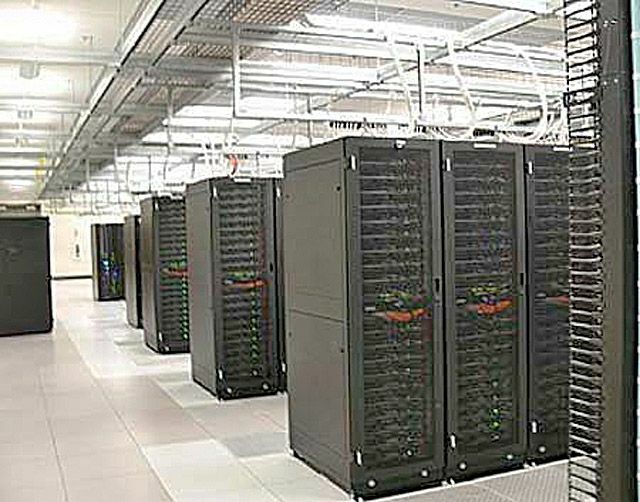 PointOne Development Corporation, a developer of hyper-scale data centers and campus infrastructure, announced today that global technology executives Elaine Feeney and Monique Meche have joined its Advisory Board to help drive investment strategy for $7.5 billion in further development. 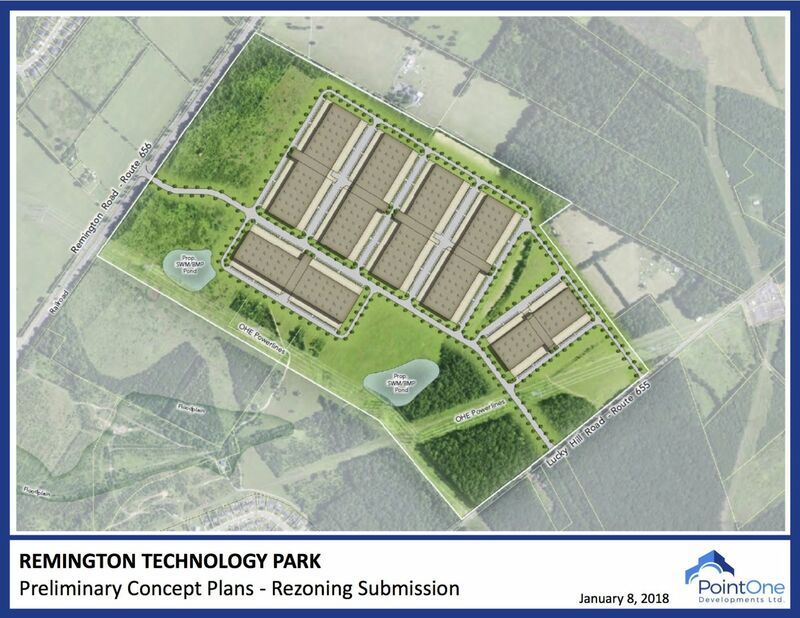 facilities that will house edge computing data centers, a cable landing station for future subsea cables and an international internet business exchange. Phase I completion is anticipated in the fourth quarter of 2019. 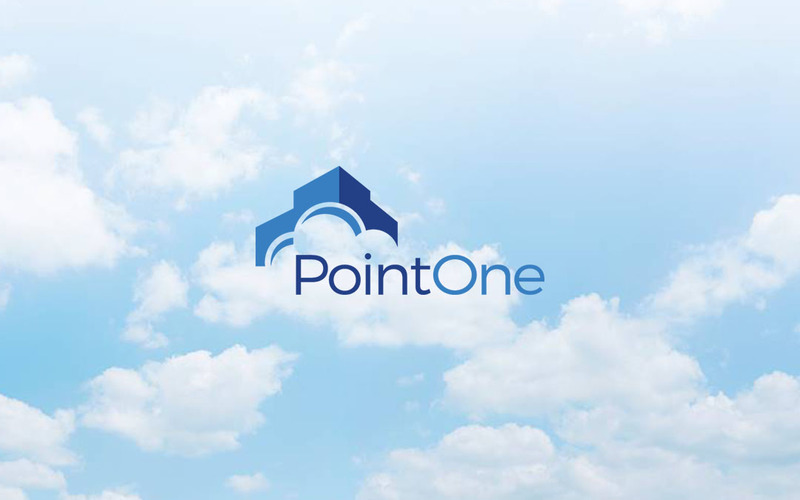 ANNOUNCING THE FORMAL LAUNCH OF PointOne Development Corporation and its initial data center projects. 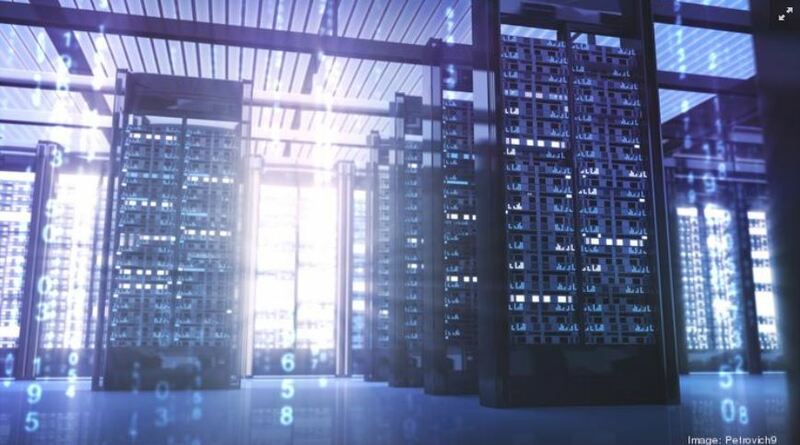 PointOne specializes in the pursuit and delivery of hyperscale data center real estate ideally positioned to meet our customers needs for scale and cost efficiency.